Ed and the Orville crew encounter a massive vessel adrift in space, which is in danger of colliding with a star. While some of the crew set out to help the ships inhabitants, Bortus, Gordon, and John stay behind and fend off a Krill attack on another Union ship. 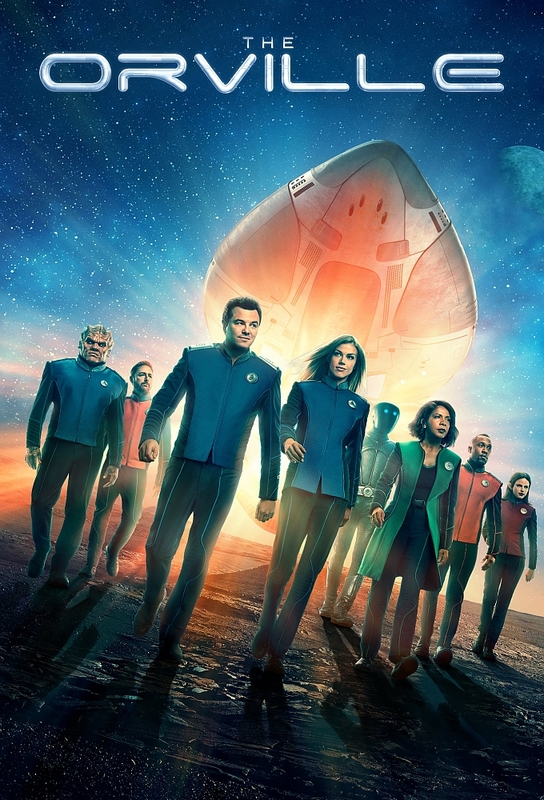 After the Orville crew defeats a Krill attack on a brand-new colony, the Union sends Ed and Gordon on a dangerous undercover mission to infiltrate a Krill ship and obtain a copy of the Krill bible, the Anhkana, to better understand the enemy.